Whether you obsessed with sharing pics of your gorgeous dog(s) on social media, or want to be able to create some really special images that will last a lifetime, improving your skills in photography and knowing what makes a great photo will give your images that special something different to stand out from all the “insta” pics out there (not that there’s anything wrong with a quick phone snap and upload to Instagram, of course). It’s for people who want to take a more in depth interest in photography to capture extra special dog photos – this could be your own dog, or with a view to starting up a professional pet photography business (move over baby photographers, more and more people are spending money having pro shots taken of their pets!). Photography is an objective art form, and what one person thinks is a fantastic image might not get the attention of someone else! Viewers will naturally be drawn to images that evoke some sort of emotion or feeling – this isn’t too difficult to achieve with our gorgeous dogs! It’s all in the eyes, so keeping the eyes in focus in any portrait style image is a top priority. In any photo – whether it be of a human or animal – we are naturally drawn to the eyes first. It’s how we connect with the subject. 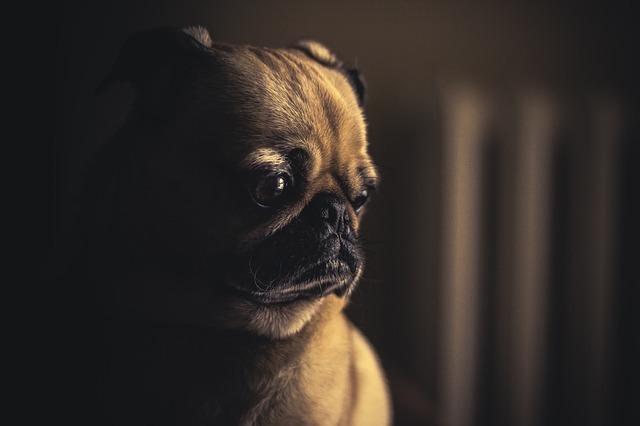 So if you’re able to get the dog’s eyes not only just in focus, but as a really central part of the image in some way (be creative); you’re well on your way to an engaging photograph. 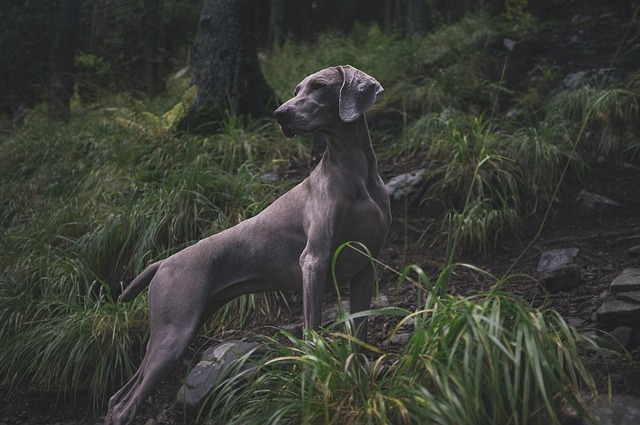 On the flipside, it’s definitely possible to create beautiful images and moods without having the eyes as a focal point – or even having the dog’s face in the photo at all. 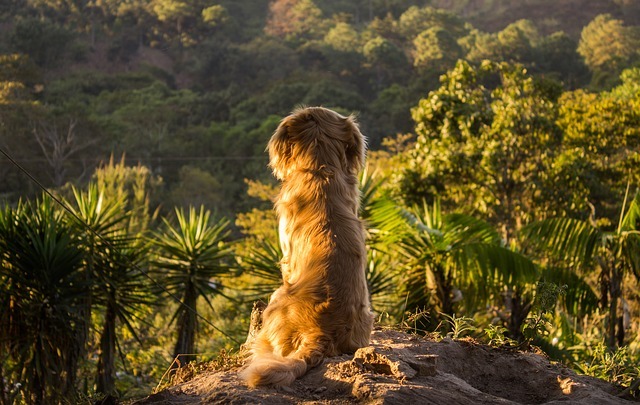 The photo below, for example, evokes a beautiful atmosphere simply showing the dog from the rear seemingly immersed in a peaceful scene of nature and serene sunlight. Photography is all about the light. A photograph taken in harsh midday sun is never going to have the same impact as one taken during the early morning or late afternoon light. These times of day truly create a mood and atmosphere that is impossible to replicate in harsh light. As well as enhancing the mood and atmosphere, softer light ensures that you don’t have a big contrast between the darkest and brightest parts of your image. But you don’t have to limit yourself – overcast skies can make for excellent photography conditions, while indoors creates a whole new set of opportunities for you – both with and without the use of flash. 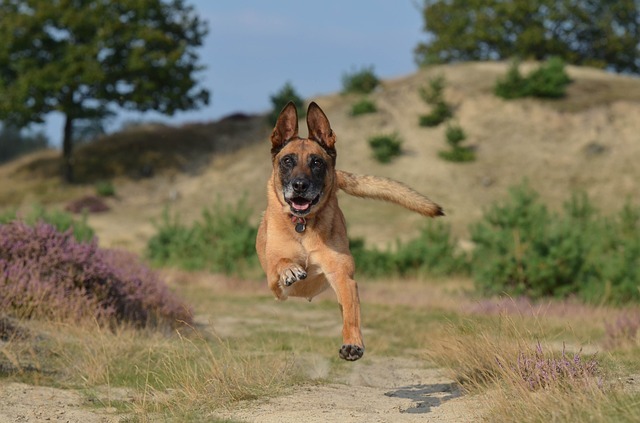 Portraits are wonderful, but a great action shot of a dog can really grab attention. 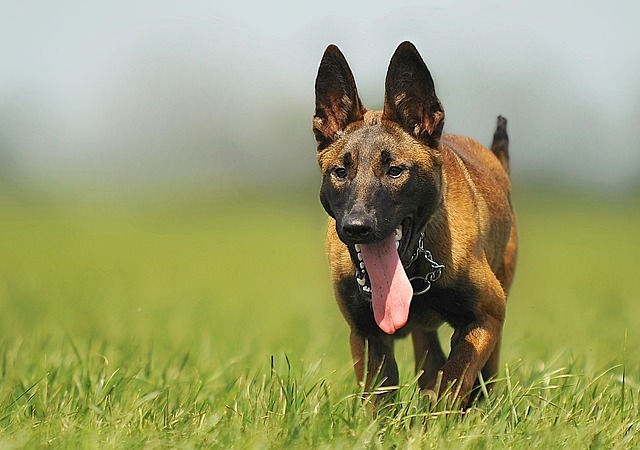 It’s not always easy to get a sharp, in focus photo of a dog running straight at you: in fact, this is one of the most difficult photographic challenges! But when you nail a great incoming image, it really stands out and puts the viewer straight into the moment. The type of camera you’re using, the lens capabilities, your settings, and the scene that you’re taking a photo of all play a role in “depth of field” – which parts of the image is in focus, and which will be out of focus or blurred. 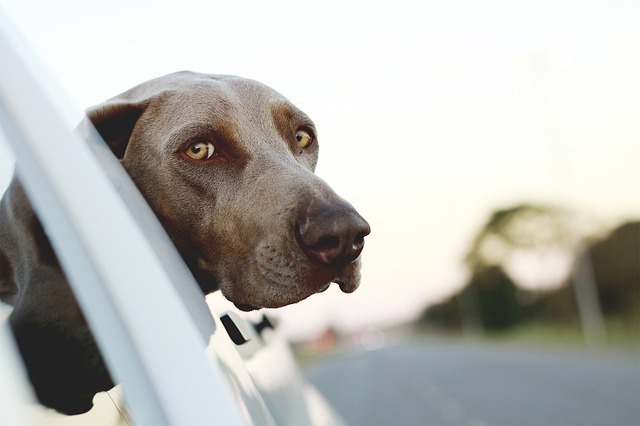 A very shallow depth of field might result in nothing but the dog’s eyes being in focus – and this can be an appealing effect if it’s your intention. To achieve something like that, a quality lens on a DSLR camera or mirrorless camera is generally required. 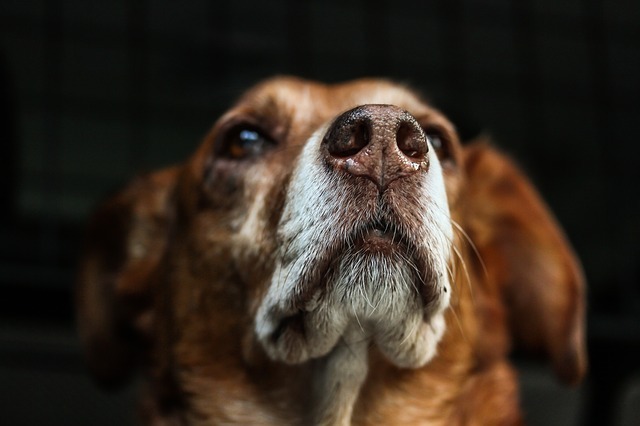 This lovely portrait has a very shallow depth of field, with only the dog’s nose in sharp focus. Although smartphone cameras have certainly improved significantly, none can yet match the ability of a dedicated camera to achieve a shallow depth of field in different types of circumstances (getting really close to the subject with a smartphone or other small camera can help you achieve this sort of effect though). 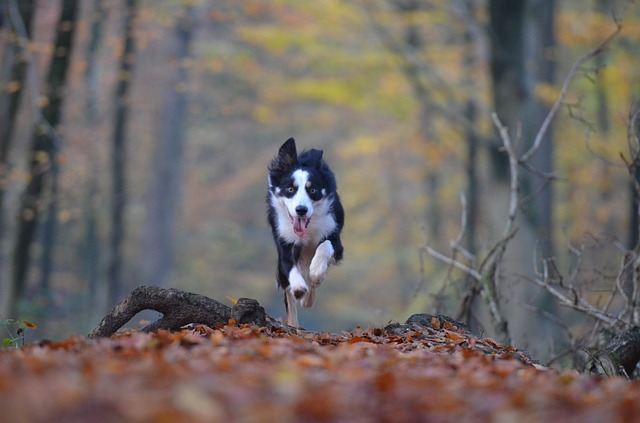 Throwing the background out of focus helps put the viewer’s full attention on the dog as the main photographic subject by isolating all distractions. The further away the background is, the easier it is to keep out of focus – and again, a good camera and lens will allow you more freedom in determining the depth of field of your photos as you experiment with different aperture settings. Photography is as much an art as a science, so there’s no wrong or right way to use depth of field in your dog photos! It all depends on the type of image you want to create.